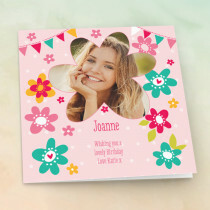 This fun, bright floral pattern is the perfect choice for her special birthday! 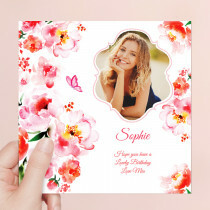 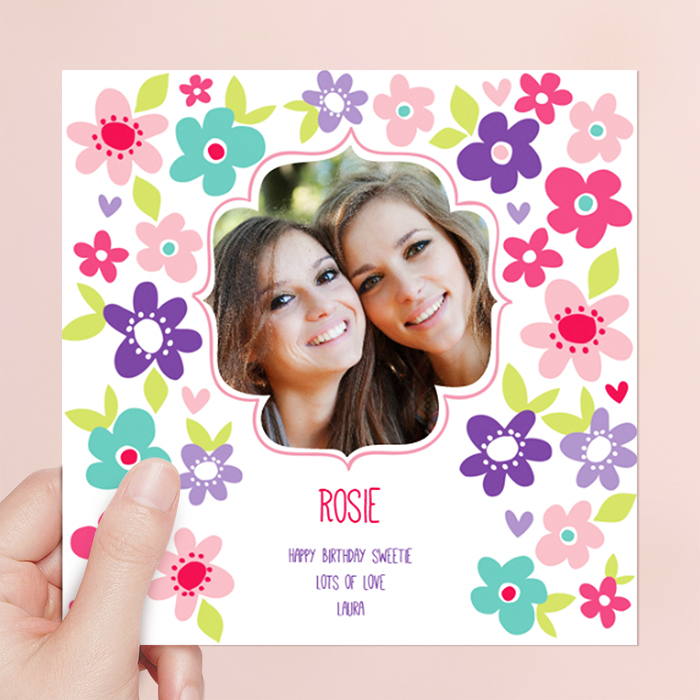 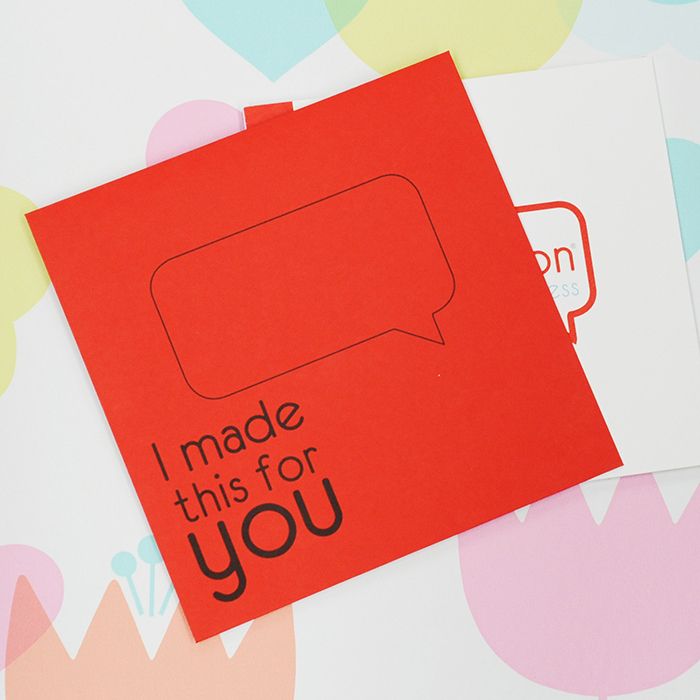 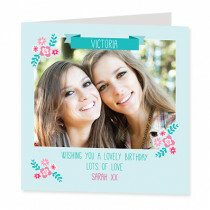 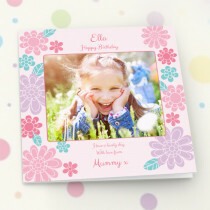 Customise it with your own text and favourite photo to create a unique personalised card. 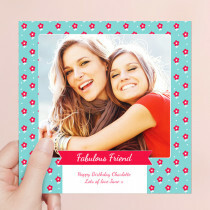 With a luxurious fabric finish, it's so much more than a typical greeting card.